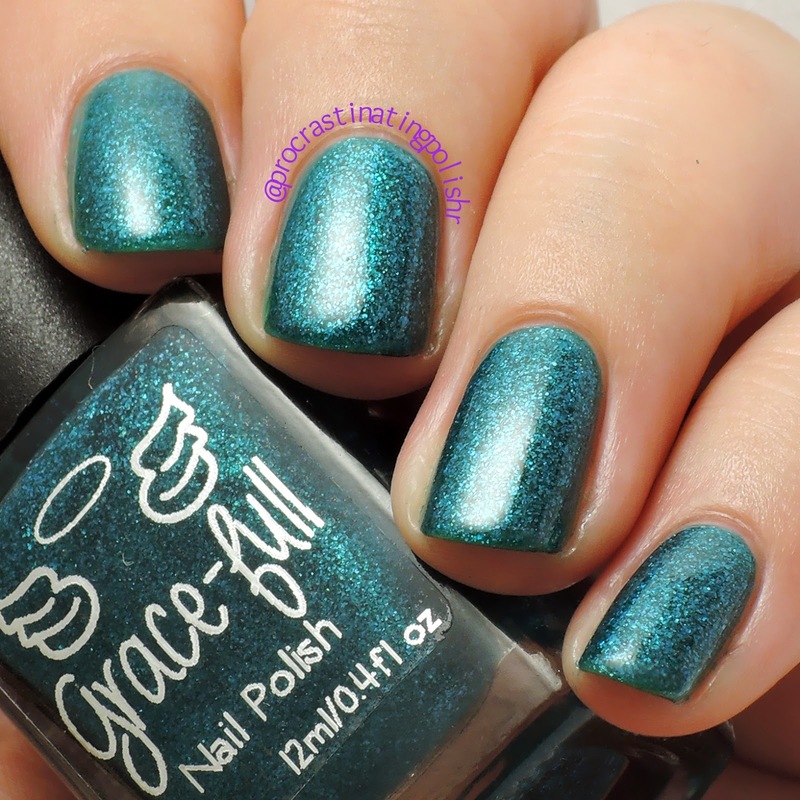 I'm back with more swatches of Grace-full Nail Polish! Today you'll see three from the Summer Nights collection, a little offshoot of the Girls Just Wanna Have Fun range that is inspired by the important ladies in creator Theresa's life. Starting with my personal favourite of the three, Christine is a gorgeous teal jelly packed with shimmer and flakies. The shine is effortless and the colour is so perfect and rich I want to cry. This has already gone straight to the top of my favourite teals list and it will be hard to top. The formula is an absolute dream, perfect in every regard. Opaque in just 2 coats, but I would recommend wrapping the tip of your nail as this helps get the shimmer and flakies all the way to the edge of your nail. 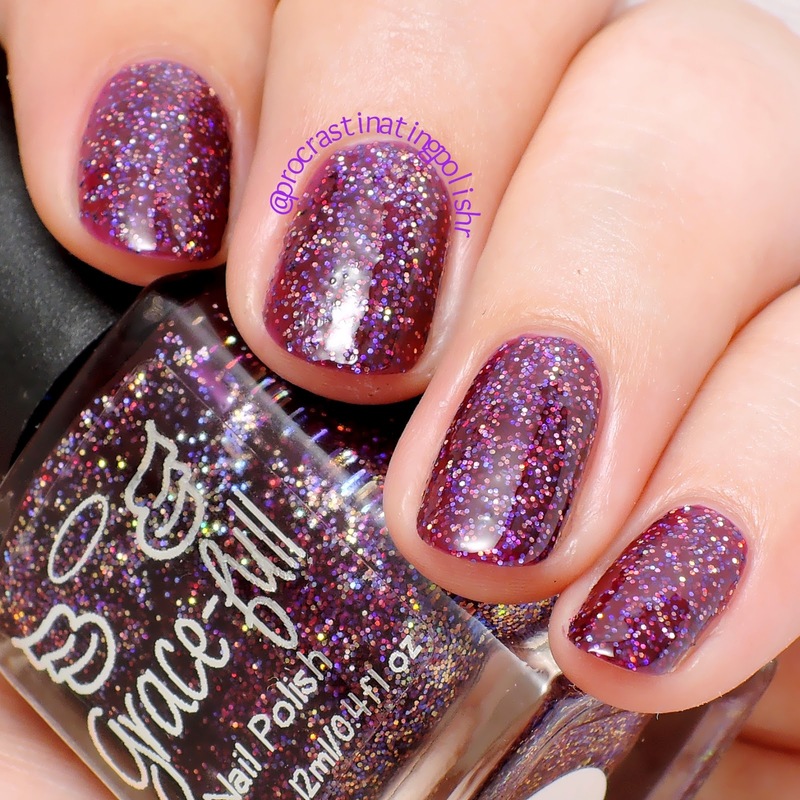 Katie is perfect for glitter lovers who don't want full coverage micro glitter. The cranberry jelly base comes full of intensely holographic micro glitters that look like a complete scattered rainbow at any given moment. Katie is ultra flashy and full of life. While the base plays just as well as any other Grace-full I've tried, I did have to be careful to ensure the glitters spread evenly on the nail. Impatience might lead to some slight balding so just be careful to let the first coat dry well. 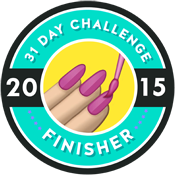 You could always use the dabbing method to help get that perfect finish. 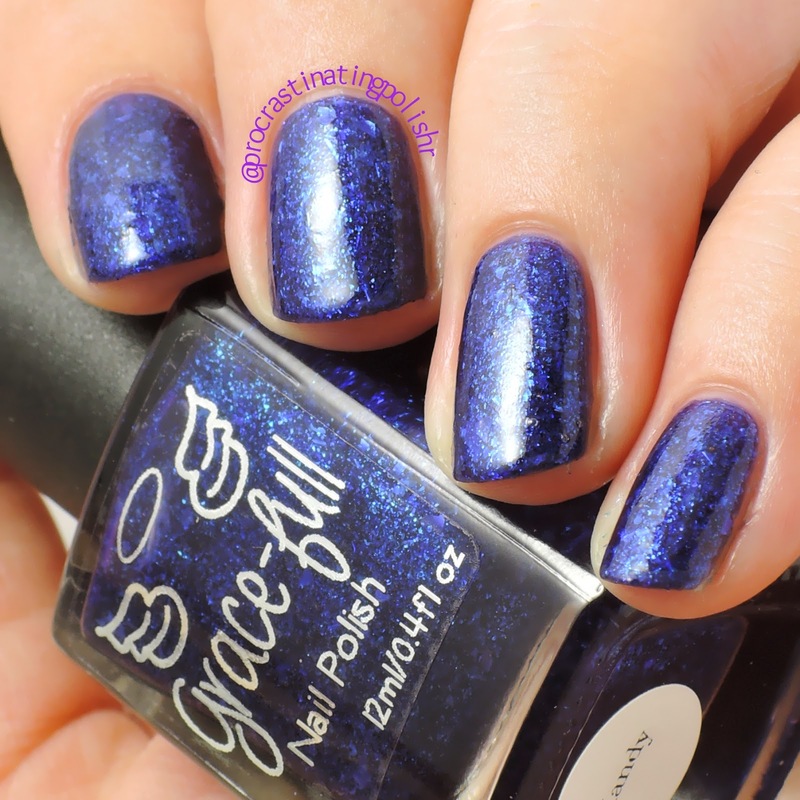 In the bottle Mandy appears to be a straight dark blue with lots of lighter shimmer, but on the nail she reveals herself to be just a little bit blurple. Cue swooning! The flakies in Mandy are a bit bigger than those in Christine which gives the polish some beautiful depth. 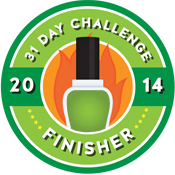 Formula was again wonderful, it glides on the nail and levels beautifully. The finish is glossy and easily opaque in 3 coats. 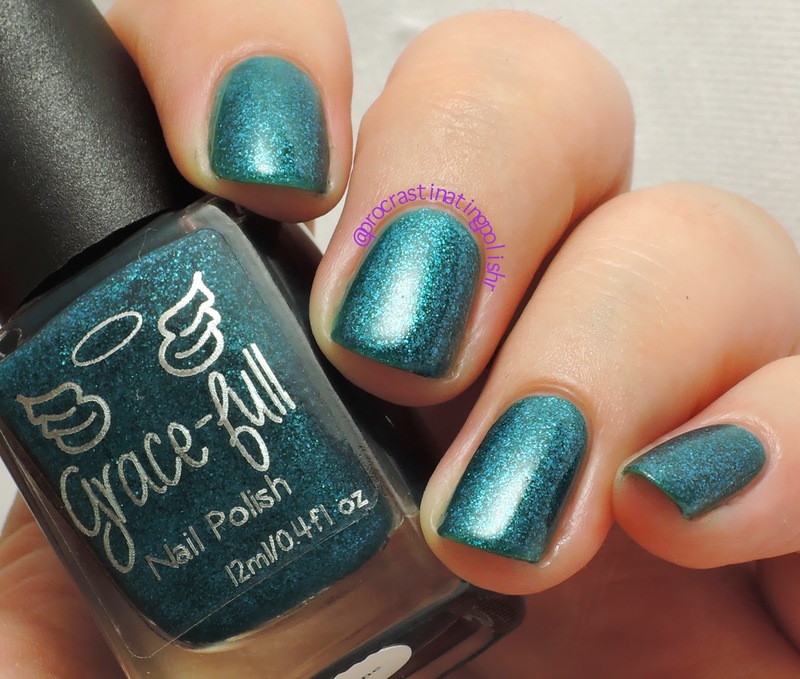 Head over to Grace-full Nail Polish and check out this collection - there are 7 in total and can be purchased for $9.50 each.